Donations are also appreciated on our tours. 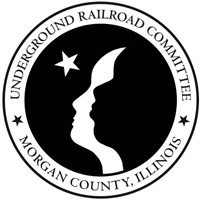 Proceeds will go towards the development of the Underground Railroad library and museum, development of the walking tours, development of annual events, and to help fund other related projects by the Underground Railroad Committee. Thank you!